Acro Xperia Introduced in Japan ~ " World Information "
Sony Ericsson (SE) brings new Android phones in Japan, with a product called Xperia Acro. What is the difference with Xperia Arc earlier presence in other countries? 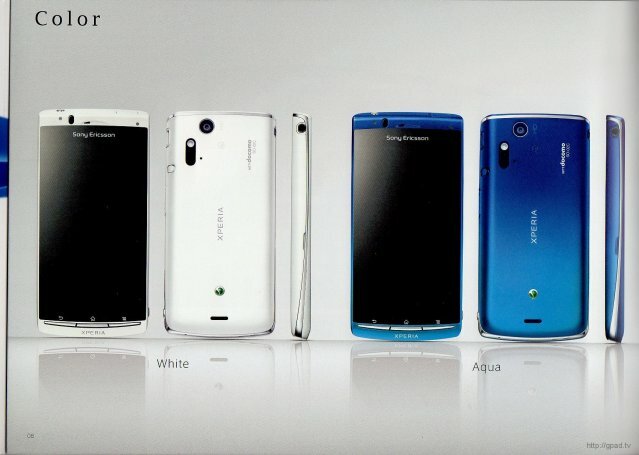 It makes no difference, because in Japan, Xperia Arc named Acro. As quoted from intomobile, Sunday (05/08/2011), mobile phone 4.2 inch sail also has a mobile technology Reality Display with Bravia Engine. From the side view, the phone is equipped with 8.1 megapixel camera with Exmor sensor R. The sensor is able to reduce noise during low lighting. Acro Xperia Android OS 2.3 comes with Gingerbread, armed with a User Interface Japanese-made by European companies. Which became one differentiator is the version of Arc in Japan has a TV function and features an infrared port for sharing data to another device. In Japan Xperia Acro also functions as a 'digital wallet'.